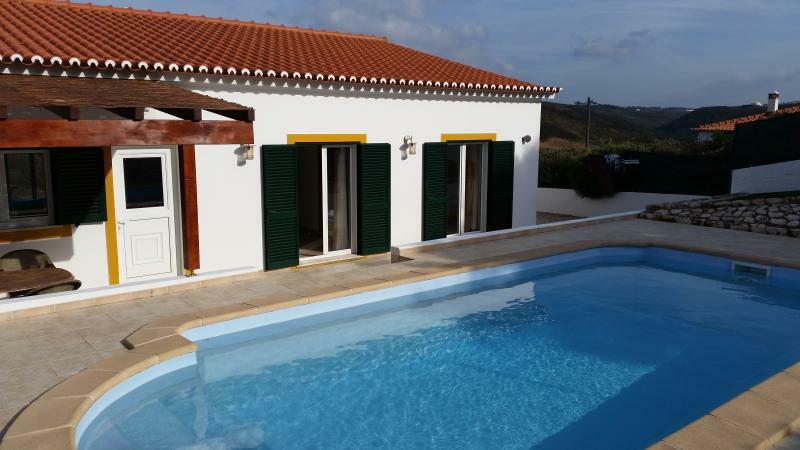 A nice villa,perfect for relaxation,my family and I really enjoyed our time there,this is not a complaint,but the villa will need updating soon, especially doors and locks,and for me because I cook alot I was struggling for work service,but no doubt a really nice villa. 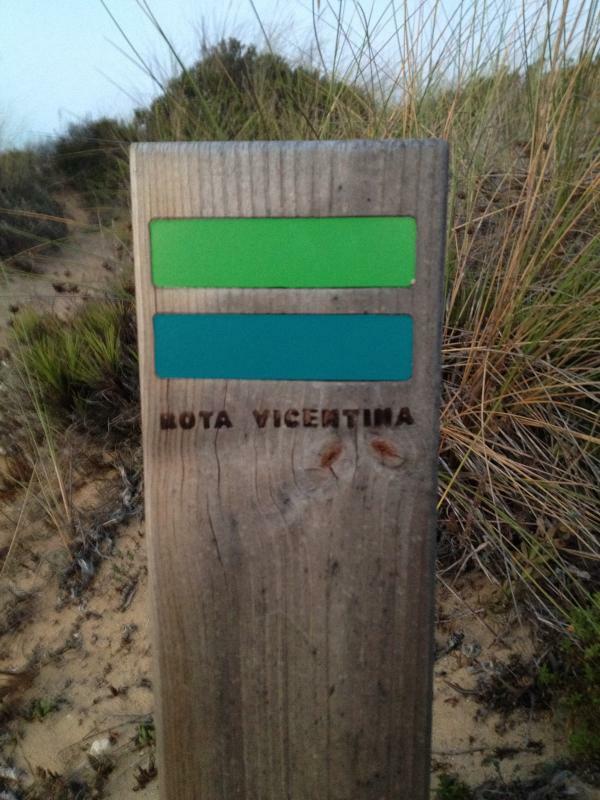 Sandhills is situated within the Costa Vicentina National Park, where peace and tranquillity reign supreme. The most usual background sounds are birdsong and the crashing of waves on the pristine beaches. Declared a protected area The National Park boasts rolling hills, marshland, imposing cliffs, rocky coves and beautiful beaches ranging from broad expanses of sand to tiny inaccessible coves. Sports anglers flock to the Costa Vicentina to fish the waters rich in sea bass, dory, conger eels and bream. The area is also a surfer's paradise. The unbroken waves rolling in from the Atlantic are perfect for training and perfecting surfing skills. Even in the height of the summer season you can find almost deserted beaches along this coastal paradise. And the sunsets are breathtaking. 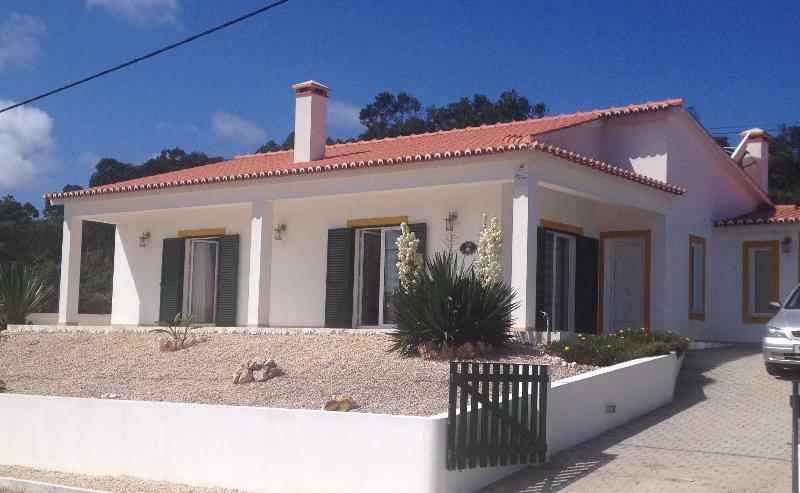 Monte Clerigo is 1-1½ hours from Faro airport. Follow the A22 (or the N125) towards Lagos and then take the N120 north towards Aljezur and Sines. After approx. 20 mins, as you approach Aljezur, turn left towards Arrifana and Monte Clerigo. At the top of the hill, turn right towards Monte Clerigo and continue on this road for 8km (5 miles) through Monte Clerigo village and beach and up the hill the other side. Sandhills is 2km from the village (the 5th house on the right hand side.